Silicone molding injection for sealing solutions and medical applications. 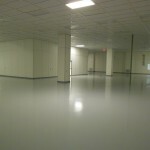 Provided and integrated walls, ceilings, structural steel, mechanical and electrical within an existing space. New Neslo wall systems that were 20’ high with structural steel bar joist system, and an insulated urethane metal panel ceiling cap. 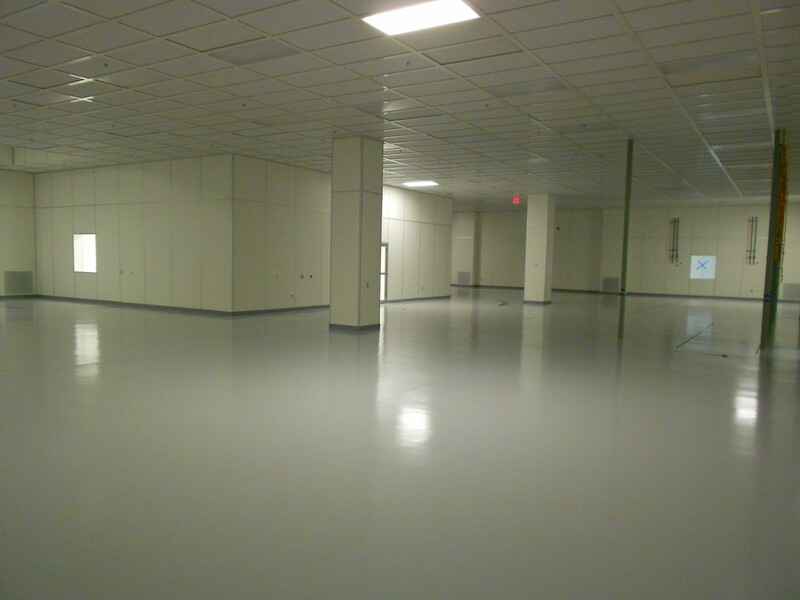 The ceiling system was 2’’ Power-T system, with vinyl face gypsum cleanroom tiles, and fan filters. 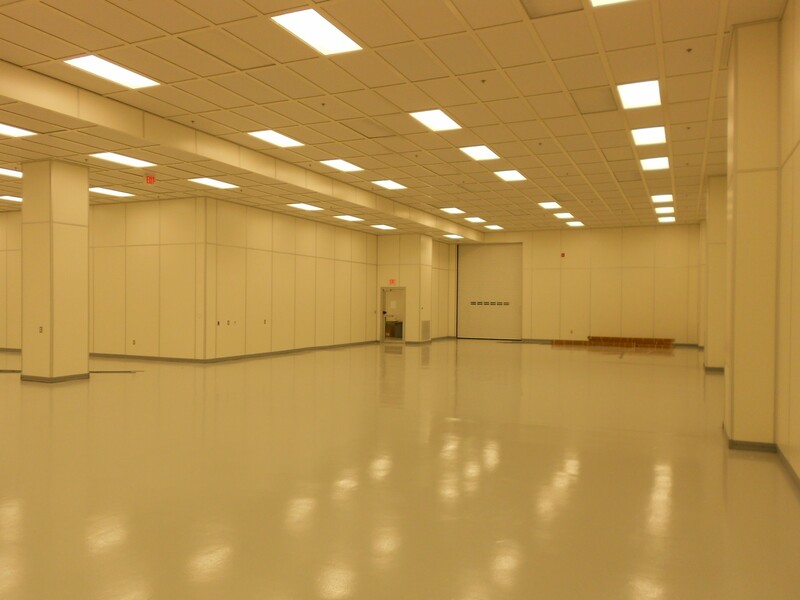 Supplied the cleanroom lights, pass thru’s, and cleanroom doors.